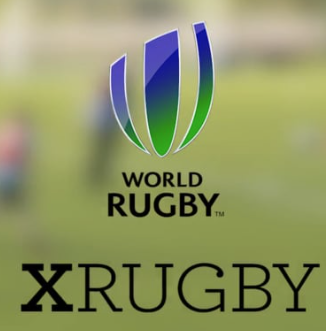 XRugby is a new adapted format of the game designed to be played on a smaller pitch with reduced physicality. 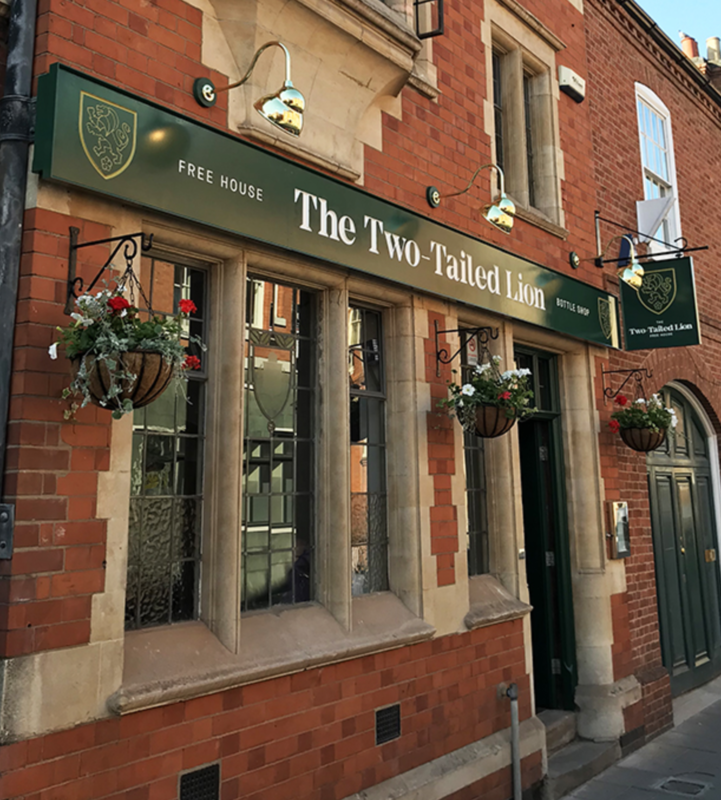 It is seven a side, easy to play and can be picked up quickly by rugby novices as well as being highly enjoyable for more experienced players. A link to the World Rugby website explaining the game and its laws can be found here. Please read as you may soon be refereeing this format. Thanks to Andrew Forsythe for organising Avery successful curry night on Saturday 16the February. A big thank you to George Richardson for an excellent, informative and in depth presentation on managing scrums. George presented to our January Members' meeting and his notes can be found in the Training Documents section here. George is a former England U20 prop and has rapidly risen through the refereeing ranks resulting in his recent appointment to the National Panel. Therefore it's fairly certain he know his scrum law and the relevant dark arts and his insights can help us all become better referees. the match official(s) at the centre of a two-way high quality feedback process. The purpose of this short survey is to gather feedback from all those who have had experience of being part of the review process. Access to the link will close on Friday 25th of January 2019.